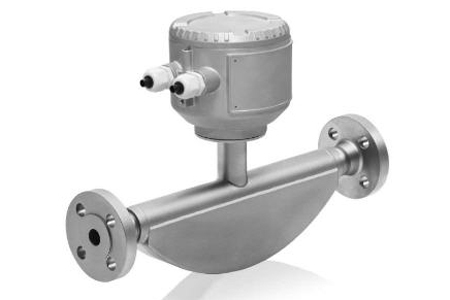 Confusion often arises over the difference between mass and volume flow measurement and when a particular measurement should be applied. Yet this is a business critical issue that if incorrectly calculated can impact negatively on an organization’s bottom line. If businesses are clear on whether their processes or systems require volume or mass-based measurement they are able to benefit from both improvements in process performance and better cost effectiveness. So, what is the difference between mass and volume measurement and how do you correctly select the right flow variable for your business?